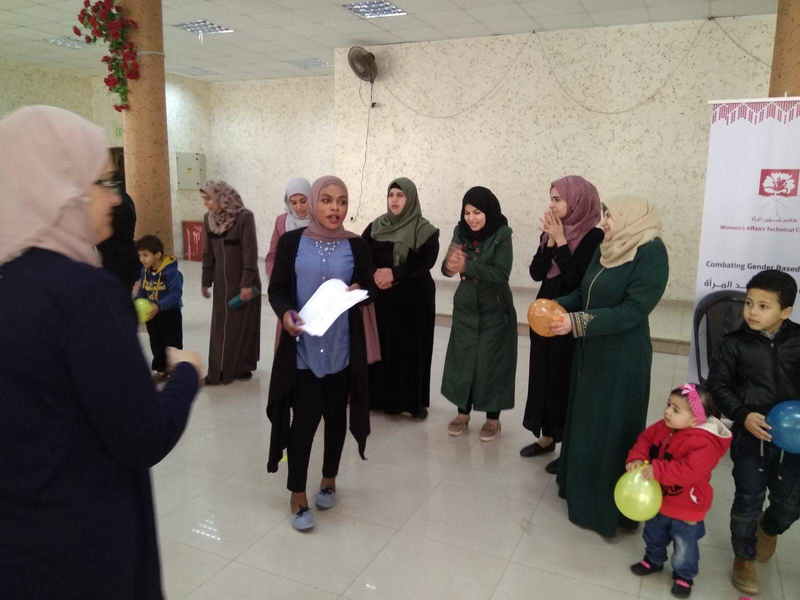 In celebration of women, in appreciation of their efforts, and in support for their struggles, especially Palestinian women, MUSAWA – The Palestinian Center for the Independence of the Judiciary and the Legal Profession conducted six workshops for women during the month of March. 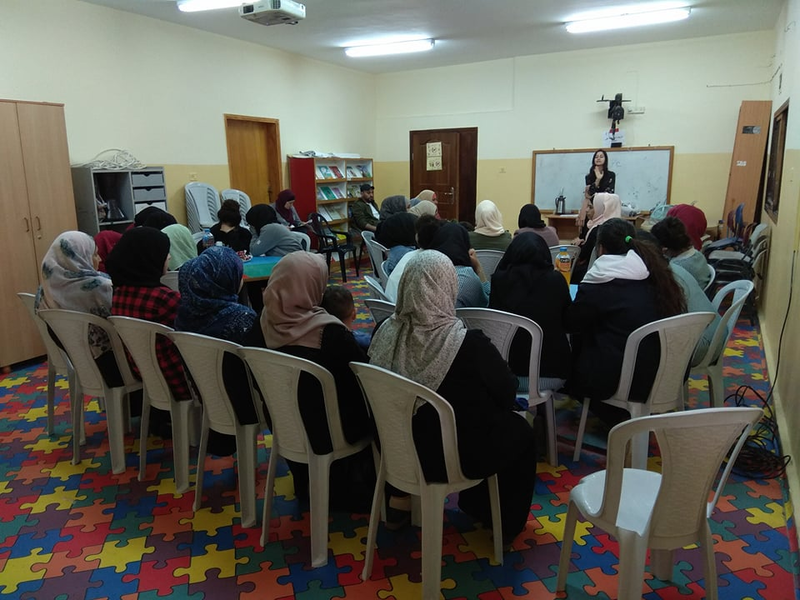 The workshops held titles such as "Women's Right to Education and Work", "Women's Right to Access Justice" and "Women's Rights According to Sharia", and were carried out in Kufr Ni’ma, Ein Areek, Tulqarm camp, Aqbet Jabr camp, Khawla Bint Al-Azwar School, and the Spanish Seconday School. 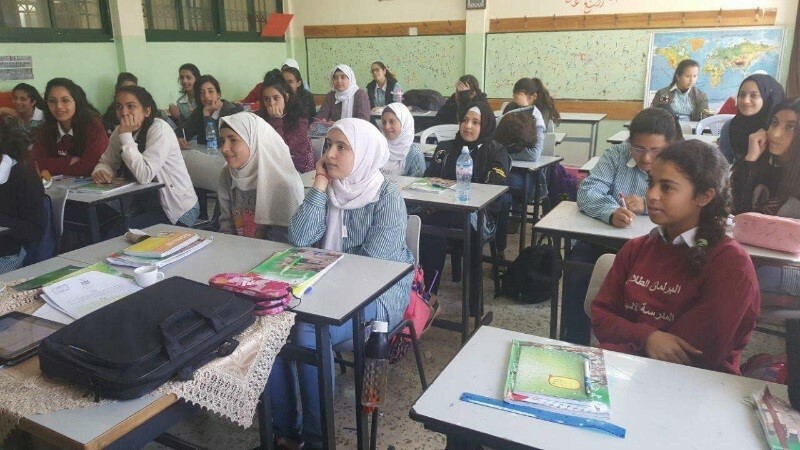 Two-hundred and thirty three students and citizens, including two-hundred and fifteen women, participated in the workshops. 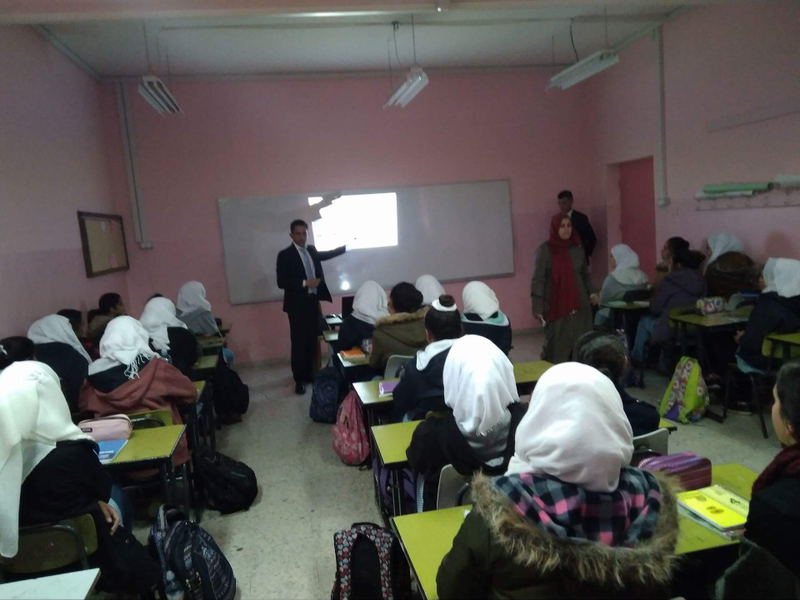 All workshops were facilitated by members of the Lawyers for the Rule of Law Groups (friends of MUSAWA): lawyers Bilal Abu-Zeina, Fadl Al-Sheik Qassem, Inshirah Dofash, Rana Obeid, and Daliah Namoura. 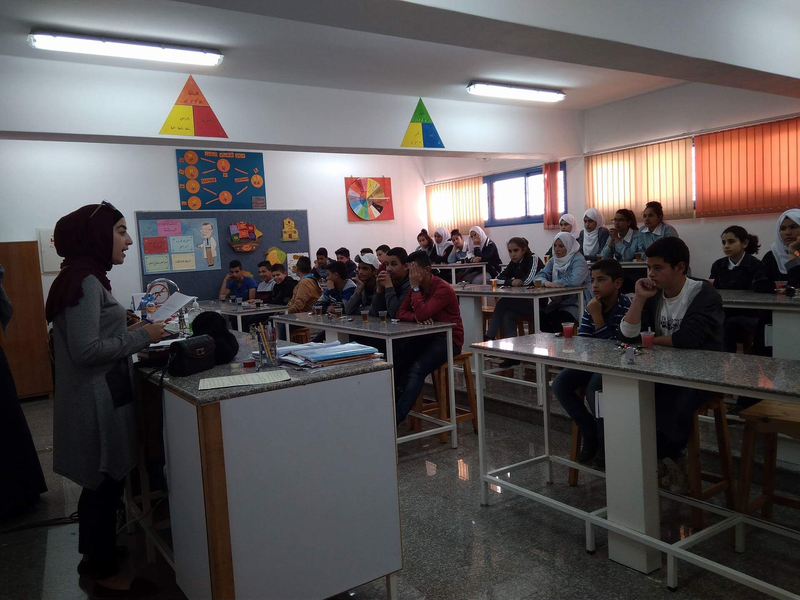 These workshops come as part of the legal clinic program, under which MUSAWA conducts awareness workshops and offers legal advice in marginalized areas as well as for school students, both in the West Bank and Gaza Strip.